Window and door replacements help make your home more energy efficient while enhancing the look of your home. New, energy efficient windows and doors come in a variety of styles that will fit perfectly with your existing home’s architecture or add a fresh new touch. 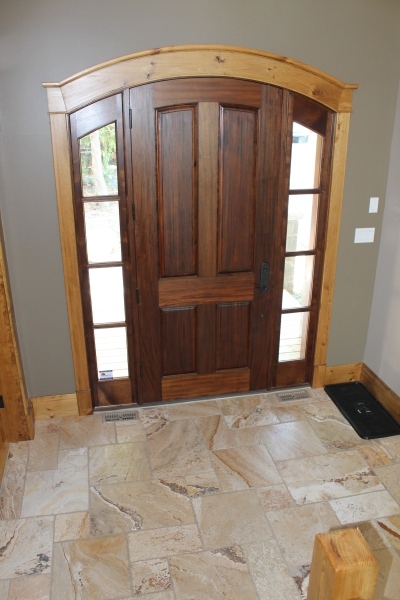 We can recommend from a variety of styles from an array of manufacturers, and our experience working on existing homes in the Southern Georgian Bay area for the last 34 years means we can help you choose a window or door, as well as inside and outside moldings, to suit your home. We’ll measure and order a window or door for a perfect fit, and our team of expert installers will remove old windows and doors and install new ones quickly, with minimal disruption to your home. Contact us to learn more. 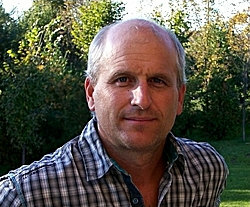 Call on Todd Robinson Construction for custom home building, home additions, home renovations in Collingwood, Blue Mountains, Beaver Valley, Lora Bay, Meaford, Owen Sound and other Southern Georgian Bay communities.